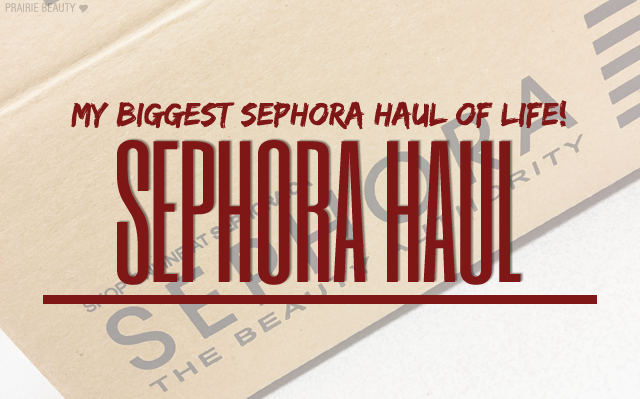 SEPHORA HAUL: My Biggest Haul EVER! When people asked me what I wanted for Christmas this year, of course I said I wanted Sephora gift cards because... 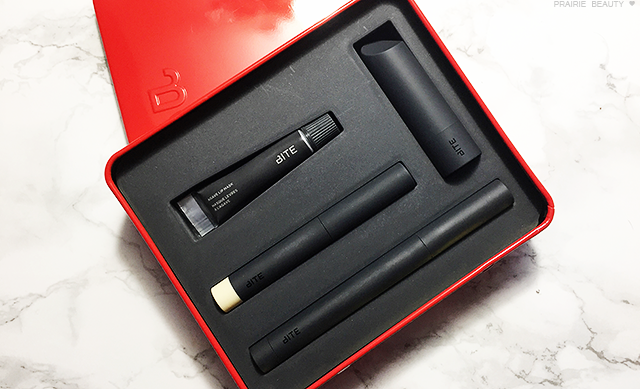 I mean, what else does a makeup junkie really want for Christmas? I mean, I could have made a wishlist of holiday sets or makeup products that I wanted, but I feel like a gift card is a twofer because you get the gift, but you also get to shop - and getting to shop is always a treat, but especially when you're not smashing into your own bank account. So, when Christmas day ended and I was faced with what would be my biggest Sephora spend ever, I was literally having dreams about what I was going to buy. This is a bit of a collective haul and includes 1 online order, 1 return, and a total of 3 trips to my 2 different local Sephoras... all in about 4 days. I know, I'm a fiend, but can you blame me? I was going to hold onto one of the gift cards... but then I got an email telling me that I was almost at VIB Rouge status, so clearly I had to spend it and get myself those perks for 2017. 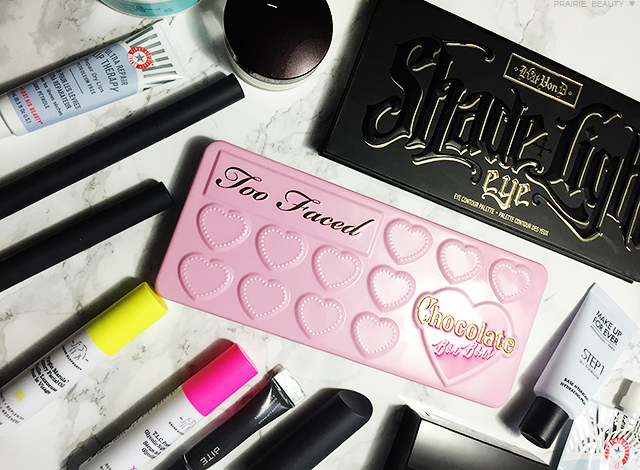 Let's get onto the haul, shall we? This was actually the first thing in my cart for my online order and I was really excited to get it. 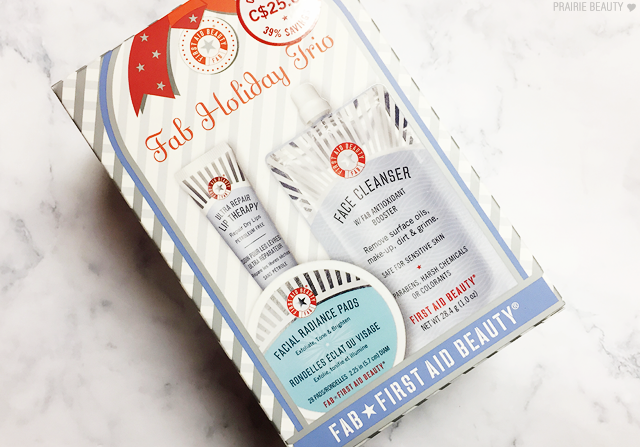 I've actually wanted to try more First Aid Beauty and this little set contains 3 of the products that I've really wanted to get my hands on for a while now - and it was on sale! This set contains the Ultra Repair Lip Therapy (Full Size), the Facial Radiance Pads (20 Pads), and the Face Cleanser (1.0oz). For me, this was the perfect way to try out some products that I've been really interested in and I'm actually really excited to test them out. Look for reviews to come soon! It's rare, I think, to find a travel size product that's a better value than a full size, but this is actually one of those items. The travel size, at 0.5oz costs $20CAD, while the full size at 1oz costs $45, so I went with the travel size. I feel a little bit weird admitting that I haven't actually used any of the MUFE primers yet, even though they hit so hard and with so much excitement when they launched. 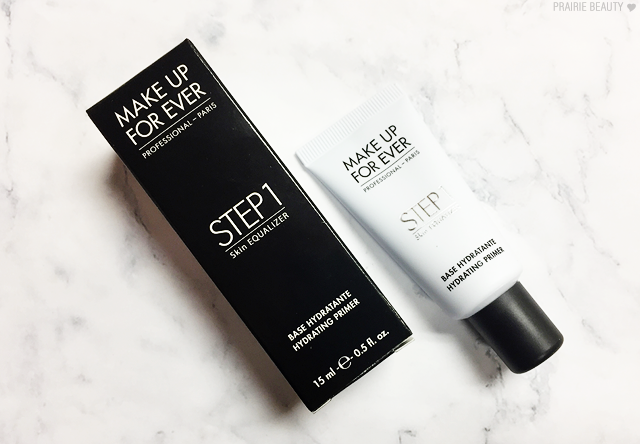 I decided I wanted to try the hydrating primer specifically because my winter skin really needs all the help it can get on the hydration front. I'm definitely excited to try this out. Here's another little something from the Sale section on the Sephora website that I couldn't resist picking up. 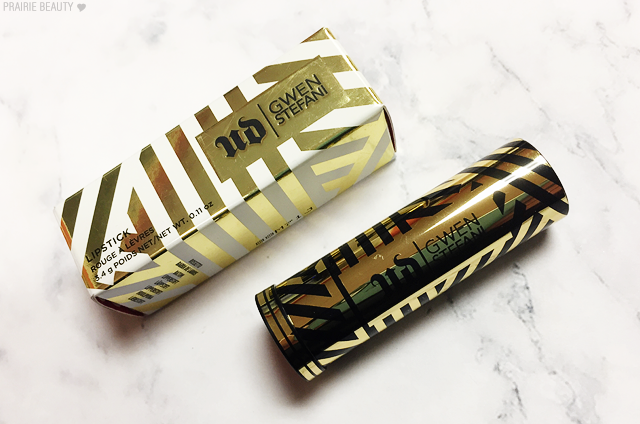 I actually got a sample of this ages ago and hadn't thought to try it out until recently, but once I tried I decided that I had to have it - and why not have it in the Gwen Stefani packaging? This lipstick is available in the permanent UD Vice Lipstick line and it's a gorgeous true red in a Mega Matte finish. I feel like a great matte red lipstick that flatters your skin tone is never going to be a bad buy, am I right? I actually very seriously considered picking this up with gift cards last Christmas, but I never did pull the trigger on it until now. 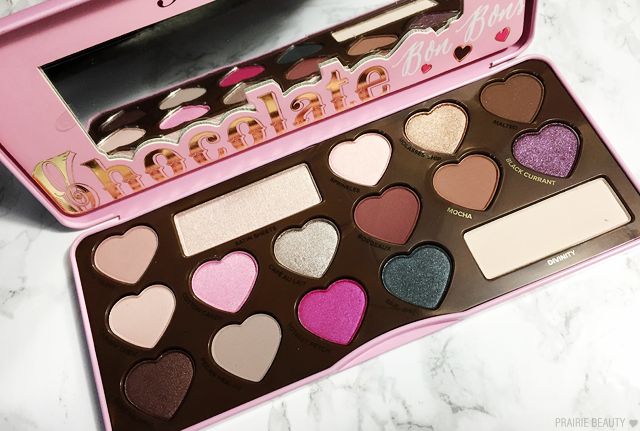 This shade selection is right up my alley and I feel like you just can't be a beauty blogger in this day and age and not own a Too Faced Chocolate palette... but I didn't until this haul. I've used this so many times since I picked it up and I absolutely love it so far. I'll probably do a post with some looks using this palette coming soon! This is another product that I've wanted for so absolutely long but was never able to pull the trigger on until I could justify it with gift cards. At $48CAD, this is by far the spendiest single powder product I've ever bought in my life... but it swiftly overtook everything else in my collection and I'm basically obsessed with it already. This gives the most gorgeous glow to the skin without it looking unnatural or metallic or glittery. 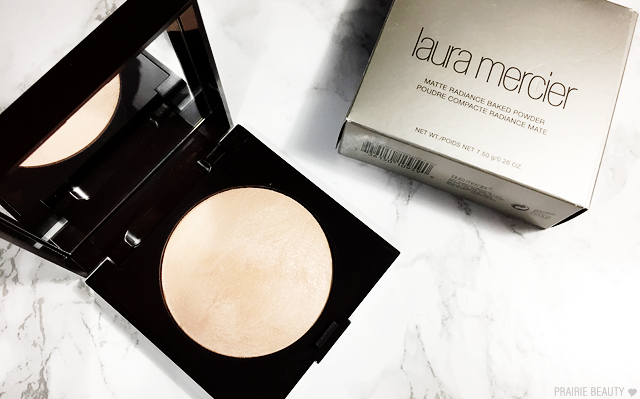 It's just a luminous look that is subtle and yet still impactful. This is probably my favorite thing in this haul and I want to clutch it to my bosom. I actually wanted to pick this up before the holidays, because I was sure it would be gone in no time, but there was one left in my local Sephora when I went in a couple of days after Christmas and it was instantly in my basket. Didn't hurt, either, that it was on sale for $31.99, which is only $1.99 more than the cost of the Amuse Bouche lipstick in Beetroot that's in the set. I have to say, I love everything in this set and I'm extra glad that I picked it up because I fell a little bit in love with the Agave Lip Mask, which I'd always heard good things about but never felt the need to spend the money on. I'm thinking about doing an overview on all of the BITE products in my collection with reviews and swatches, let me know in the comments if you'd be interested! I had no choice... This is actually the product that I picked up when Sephora alerted me that I was $53 away from reaching VIB Rouge status and it was a bit of a no brainer. Again, this is something that I've wanted for a long time but never got around to picking up. 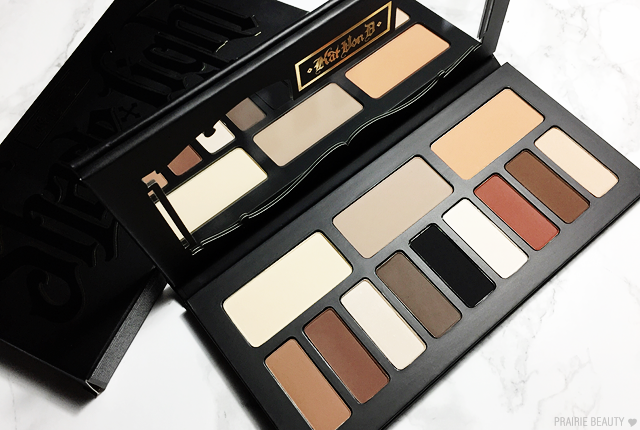 Admittedly, I don't buy a lot of high end palettes because I find it hard to justify the price, but this is just so absolutely worth it and lives up to the hype completely. Kat Von D shadows just have this texture that is pretty much perfection, and this is going to get a ton of use. After I returned the Besame Vanilla Brightening Powder - which I HATED - I decided to pick this one up finally. I'm not entirely sure why I didn't grab this in the first place, because I've had it on my list for several months since a small size that I had ran out, but I'm so glad I picked it up now. I just love this powder. It sets everything perfectly without sinking into my fine lines. 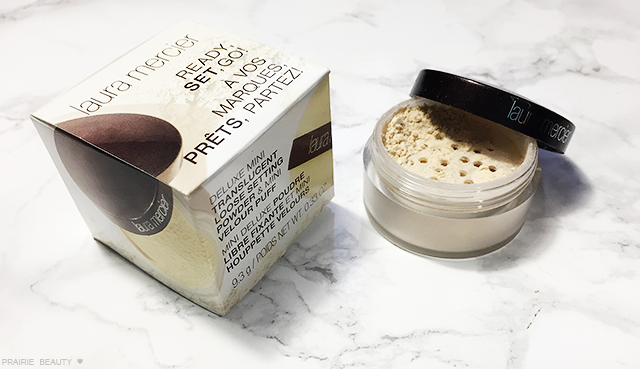 Only issue I have with it is that it does cling to dry spots, so I have to really make sure my undereyes are hydrated when I use it. Still, I love it. I really, really, really wanted this when I first saw it on the Sephora site and had every intention of picking it up... and then it was GONE. I pretty much figured that there was no way I was going to get my hands on it, until I saw that the second Sephora I visited had it in stock and it was in my hand and ready to be checked out pretty much immediately. 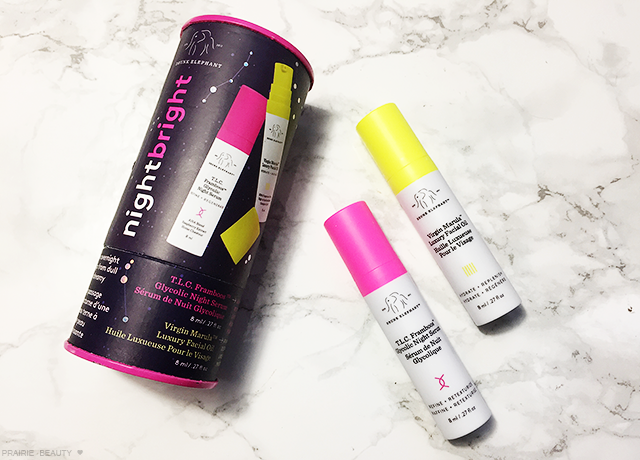 I've been dying to try out skin care from Drunk Elephant after hearing basically nothing but good things about everything that they do and I think this is a great, budget-friendly way to do that. Anyway, this haul was nuts, wasn't it? I try to be good about my spending at Sephora and don't buy all the things I want generally - which is usually fairly easy because my makeup collection is ridiculous, but when there are gift cards and I can really go mad with makeup power I'm pretty determined to pick up pretty much all the things I've been lusting after. I'd love to hear in the comments what YOU'RE lusting after at Sephora these days!